In January 2017 Taylor Sanders was fourteen years-old when her life was about to change forever. She and three other teenagers were in Los Angeles ready to compete in the Food Network “Kids BBQ Championship”… a winner take-all competition. Four days later, the results were in. 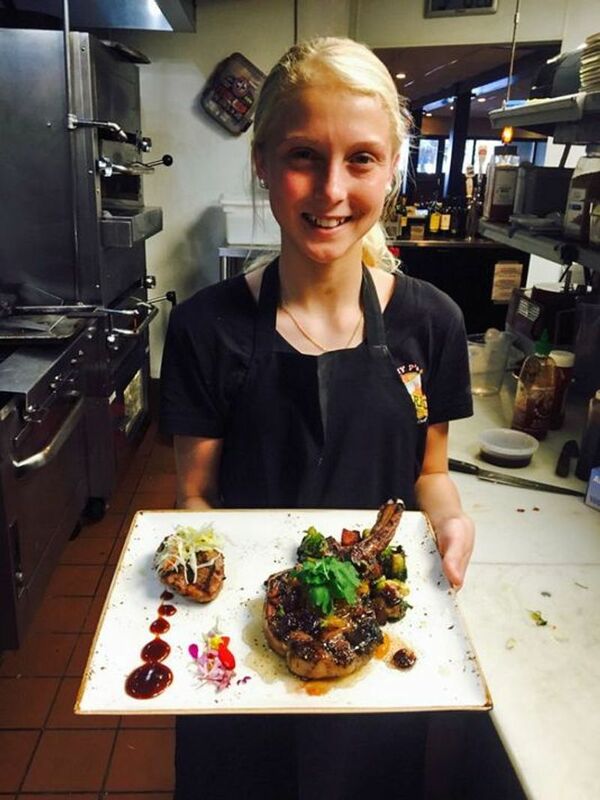 Young Chef Taylor Sanders prepared grilled pork chops with cherry and apricot gastrique, cast iron Brussels sprouts with bacon with an Asian barbecue sauce and lardon. The judges deliberated and Taylor was declared the winner and received the $10,000 prize money. Our TV Kitchen Stage seating is limited to Only Ten participating cooking guests per cooking lessons class. So, don’t delay. Reserve your seat now! 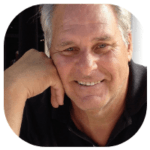 All classes take place in the Great Neighborhood Cooks TV Show Outdoor Kitchen Stage located in Bonita Springs, Florida. High-definition video recordings of each class are available.